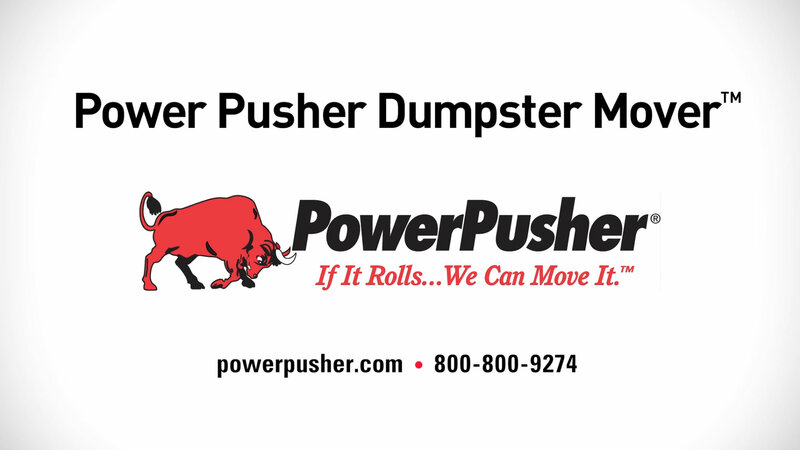 The Power Pusher Dumpster Mover™ enables a single person to maneuver 500 – 6,000 pounds fast and effortlessly with total control. 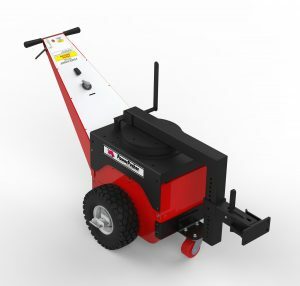 The battery-powered tug improves operator safety and productivity replacing more costly solutions. 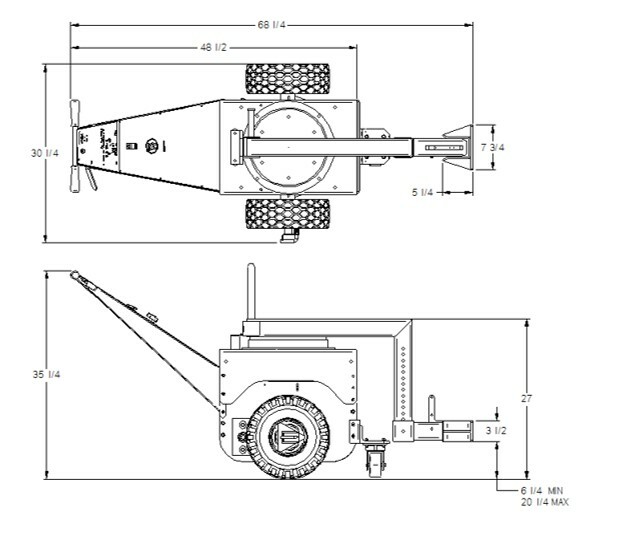 It is a safe, clean solution for bulk material handling allowing transport of virtually anything that rolls with a wide range of attachments available. 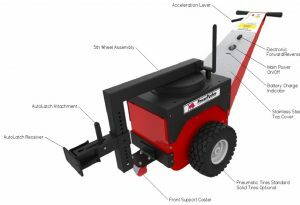 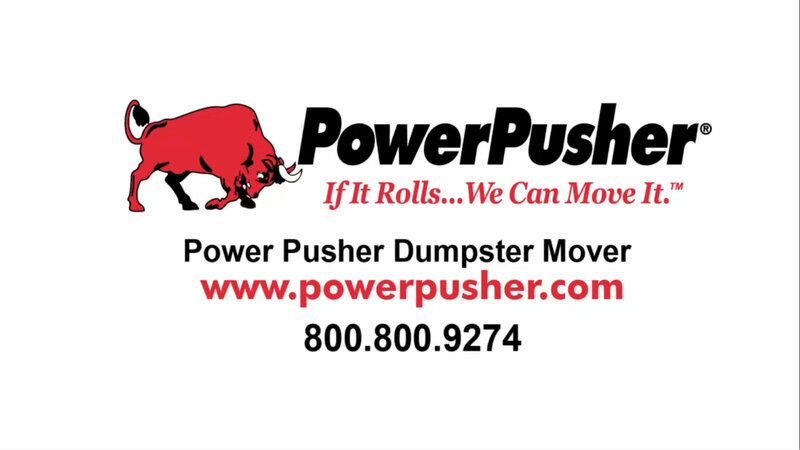 Power Pusher Dumpster Mover Lite™- For dumpsters under 800 lbs.